My 9-year old has been on the PPD for about 6 months now. This has been key to his development as a young pitcher. When you see his form in contrast to other pitchers his age, you can see it. Getting balanced, and then moving that hip down the mound are so fundamental, yet you don’t see it in many pitchers out there. It has been a great investment for me as a young pitcher’s father. 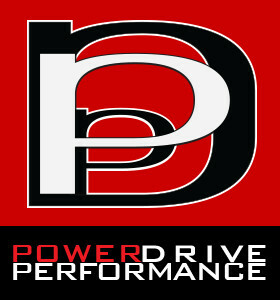 My experience with the Pitchers Power Drive has been a great one. It really helps you realize what part of your mechanics you need to improve to increase your velocity. It is a great product and continuously helps me improve every day.